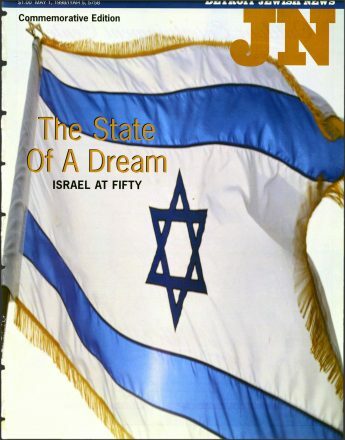 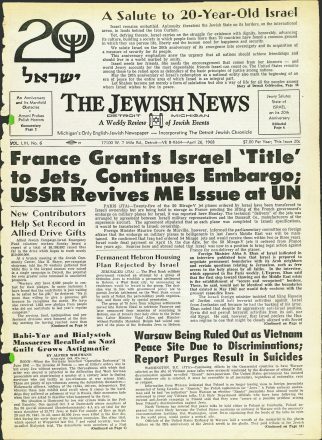 Since its founding in 1942 by Philip Slomovitz, the Detroit Jewish News has chronicled the birth, growth and global impact of Israel. 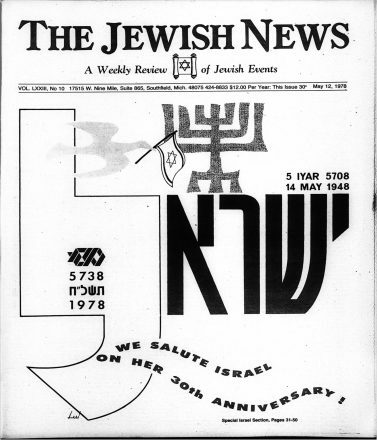 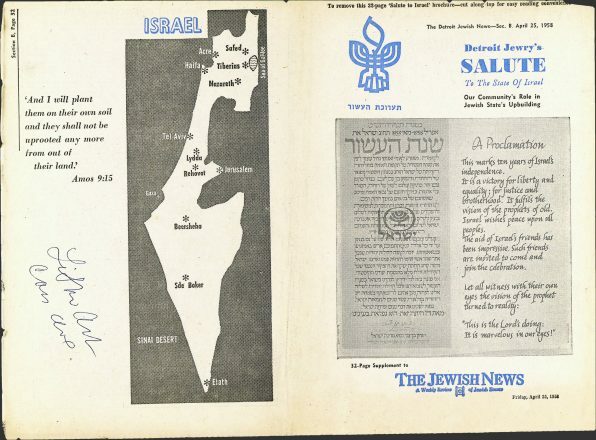 Take a walk back in time and see how the paper has celebrated previous Israel milestones. 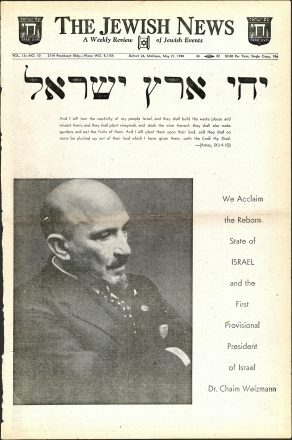 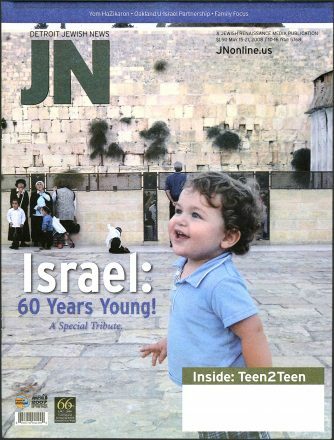 You can do your own searches about Israel over the decades at www.djnfoundation.org. 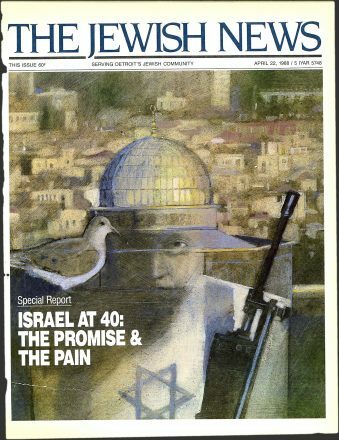 See a gallery of Detroiters and their time in the IDF.